Home/PK Simpson Blog/FAQ: What’s the difference between a TTD and TPD? FAQ: What’s the difference between a TTD and TPD? 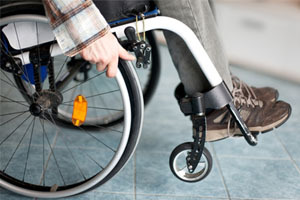 In this FAQ, we’ll detail the differences between total and permanent disability policies and total and temporary disability cover. It’s quite possible for you to access the lump sum disability benefits within your superannuation fund. 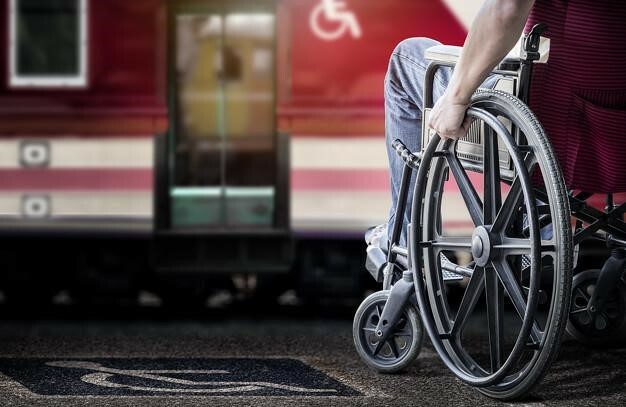 Often, this involves submitting a claim for the total and permanent disability (TPD) insurance policy attached to your super. However, TPD cover isn’t the only item through which you can obtain the payments you need. 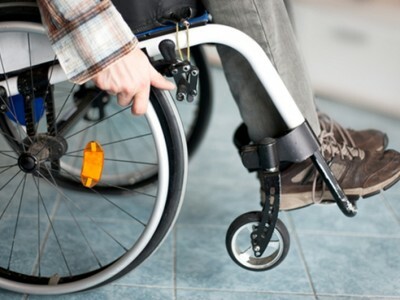 Depending on your policy and the extent of your injuries, you may be able to claim total and temporary disability (TTD) benefits. TTD benefits apply when an injury prevents you from working for a certain time period. If you’re interested in which set of payments is most applicable to your case, it’s advisable to consult superannuation claims lawyers. These professionals will not only fight on your behalf, but also simplify the process by gathering evidence, keeping you informed and making recommendations. In addition, many law firms offer ‘no win, no fee’ guarantees, which means they’ll absorb the up-front costs and subtract them from the final settlement. In addition to speaking with a team of knowledgeable, helpful lawyers, it’s best to understand the differences between TPD and TTD. TTD benefits are applicable when you are unable to work due to an illness or disability for a certain period of time. For example, if you break your hip and need six months to recover, the TTD payments will allow you to sustain your standard of living throughout the time you are forced to take off. In some cases, TTD payments will cover you if you return to work but are earning less. This type of benefit, of course, depends on your situation. Bear in mind that the size of your payments under a TTD claim will vary. Given particular circumstances, you may be able to receive compensation until the age of 65. Be aware that TTD is typically inaccessible when your injury is work-related. In this case, you would need a workers’ compensation lawyer. A TPD delivers financial benefits when you are no longer able to work due to a mental or physical disability or ailment. In order to claim TPD benefits, you need to prove that your impairment prevents you from working at your normal occupation or any other position that requires you to use the instruction or education you received in the past. The primary difference between TPD and TTD claims is that the latter provides benefits for a limited amount of time. In addition, TTD benefits are most applicable when you have a sustained an injury that will hinder you from earning an income, but you will eventually recover and be able to return to work. Speaking with your general physician, who will confirm whether or not your disability will permanently prevent you from maintaining a job. Reviewing your past work experience and skills to assess your ability to work. 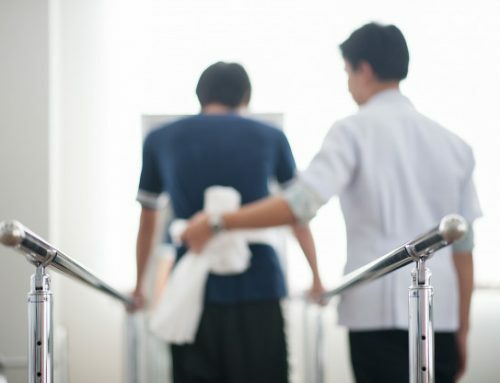 For example, if you are a contractor and an injury leaves you paralysed, it will be easy to argue that you can’t continue working at your normal job. Determining whether or not your established skill sets could be applied to work in an alternative field. Will you be able to receive payments after retirement? 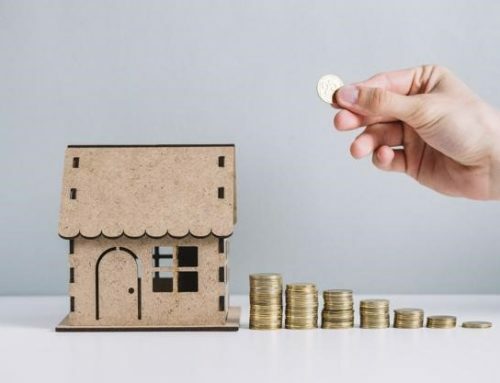 Whether or not you receive benefits after you’ve surpassed the retirement age depends on the type of situation you’re in and the details outlined in your TPD or TTD insurance policy. This is where your lawyer can be of a big help and review the specifics of your cover. 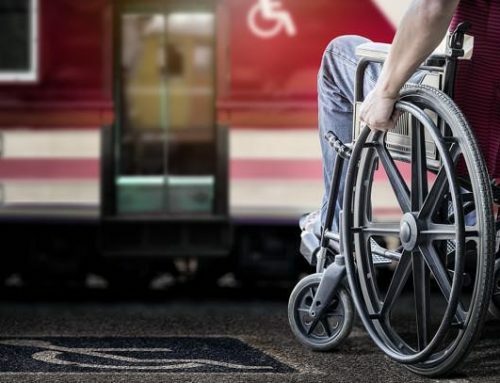 Paralysis may prevent you from participating in industries for which you’re trained. 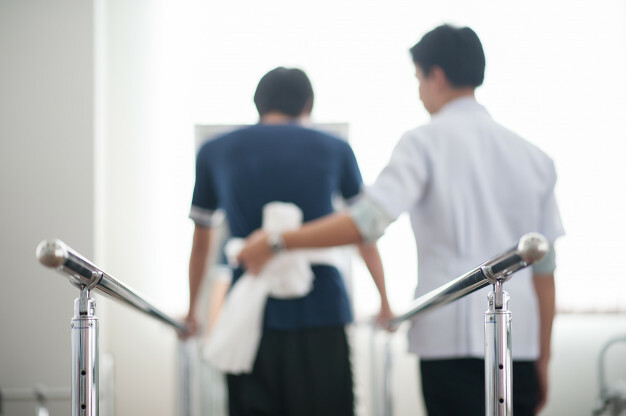 Paralysis may prevent you from participating in industries for which you’re trained. Those born between July 1952 and 31 December 1953 qualify at 65 years and 6 months. Those born between January 1 1954 and June 30 1955 qualify at 66 years. Those born between July 1 1955 and December 31 1956 qualify at 66 years and 6 months. Those born either at or later than January 1 1957 will be able to receive pensions at 67 years. It can be pretty stressful handling a TPD claim on your own. Between gathering the evidence and proving that you’re entitled to either TPD or TTD benefits, dealing with a process on your end is the last thing you want to focus on, especially after experiencing such a traumatic accident. Don’t hesitate to speak with a superannuation lawyer if you feel you’re entitled to the payments within your TPD or TTD insurance policy. These experts will guide you through the case and do everything they can to help. By PK Simpson Lawyers| 2018-03-14T09:19:46+00:00	January 3rd, 2016|PK Simpson Blog|Comments Off on FAQ: What’s the difference between a TTD and TPD?